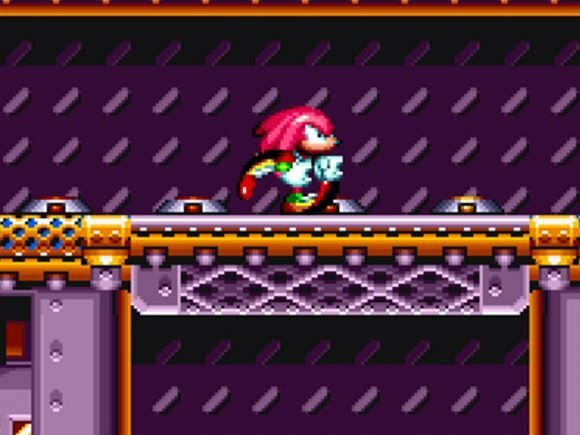 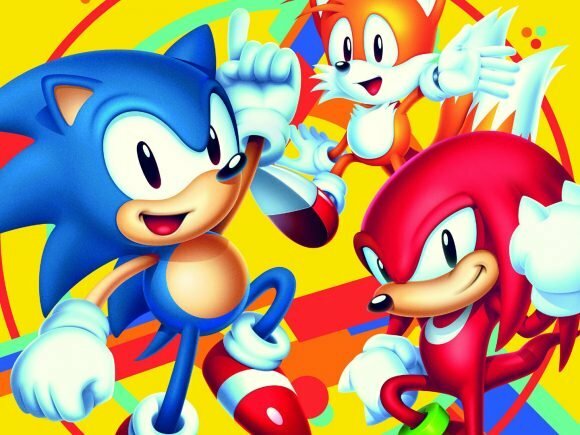 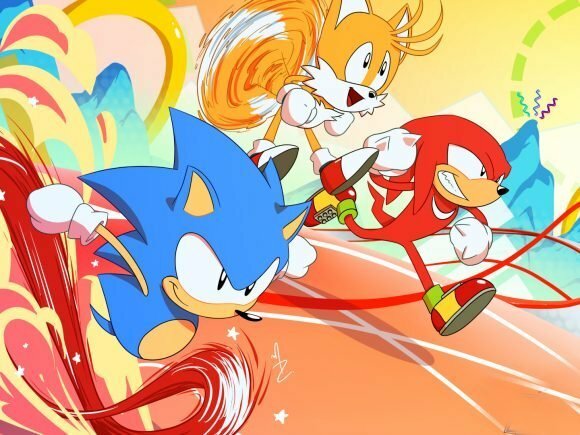 SEGA has announced that Sonic Mania’s Steam release on PC has been delayed until August 29, 2017. 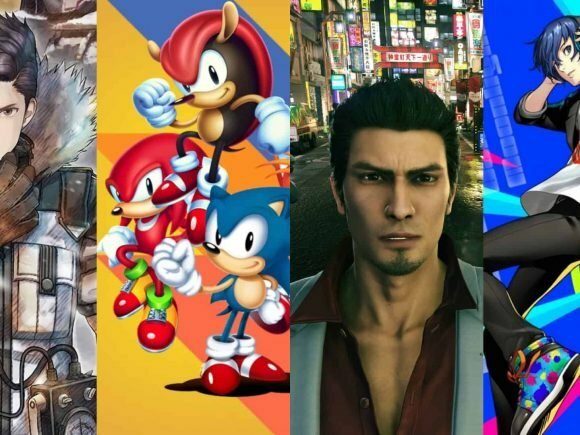 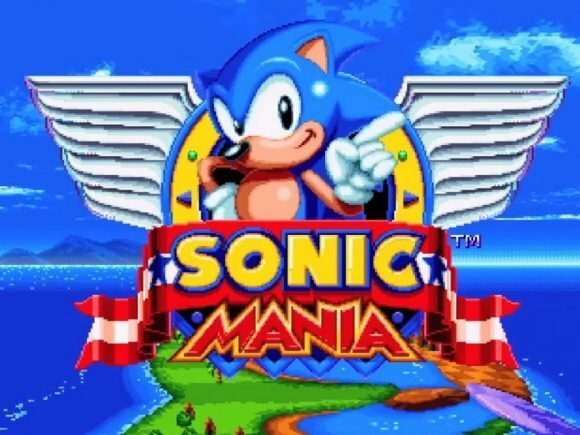 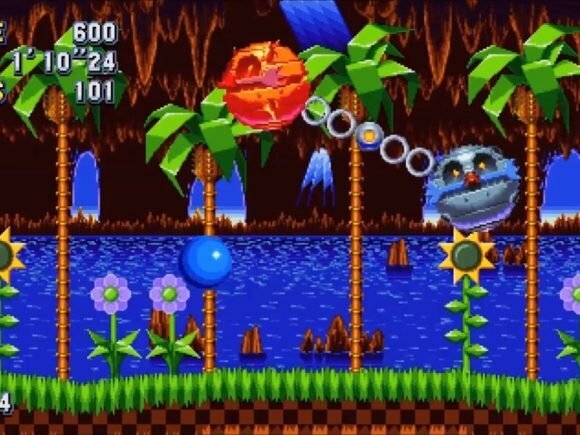 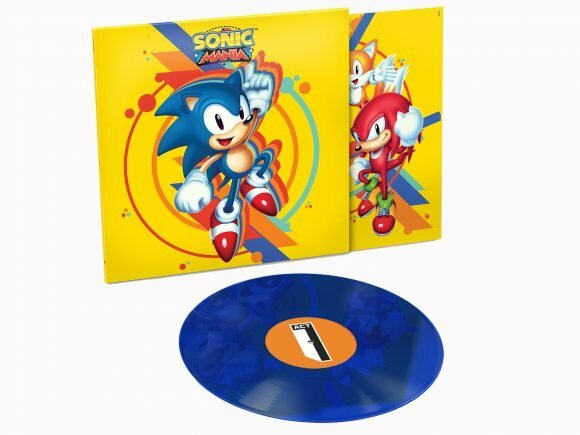 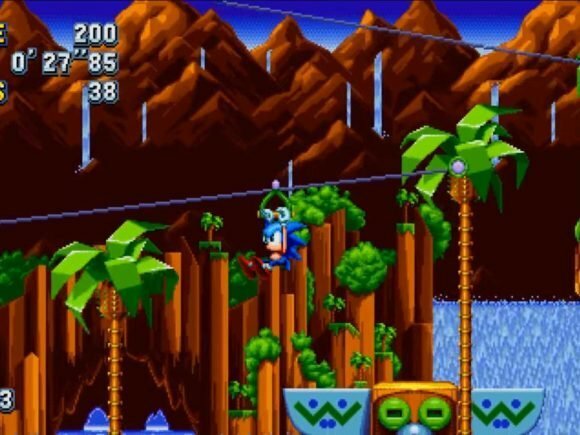 Sonic Mania is due out August 15, 2017 and a new trailer for the highly anticipated throwback retro-inspired title was released. 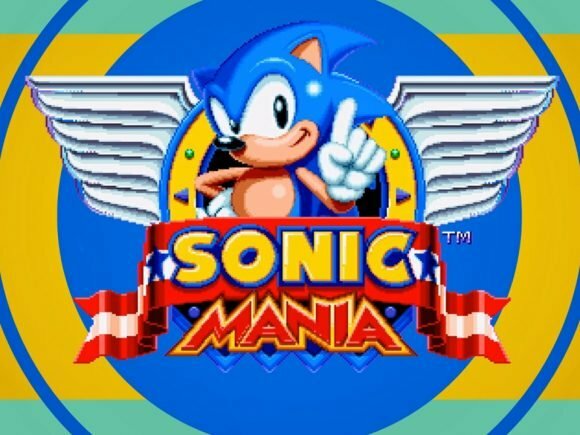 Sonic Mania officially gets a release date for August 2017.